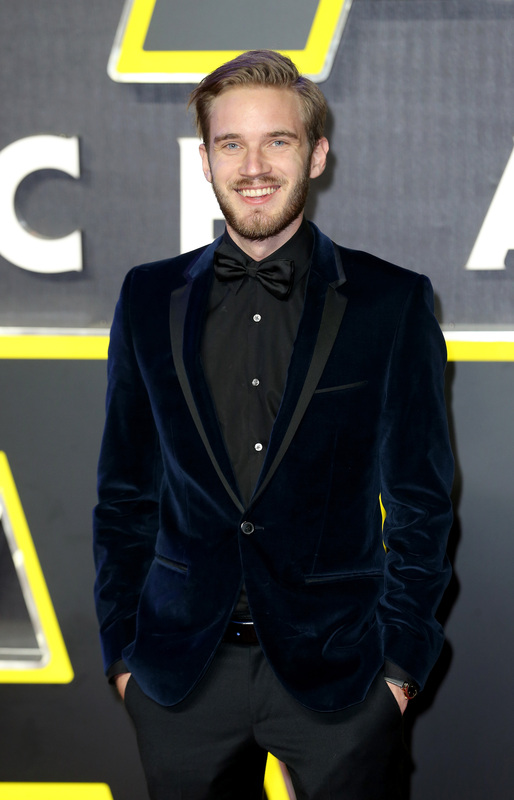 YouTube star Felix Kjellberg (SHEHL’-burg), who goes by the online name PewDiePie, says he regrets using the “n-word” during a video live stream, saying he was an “idiot”. The online star, who rose to fame by posting videos of himself playing and commenting about video games, earlier had to defend himself over anti-Semitic allegations. He didn’t immediately respond to an email seeking comment.